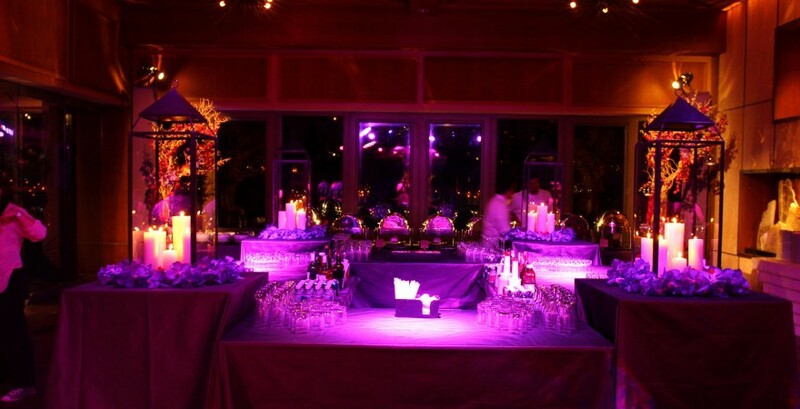 For smaller parties, our concierge Michelle can assist you with your event. 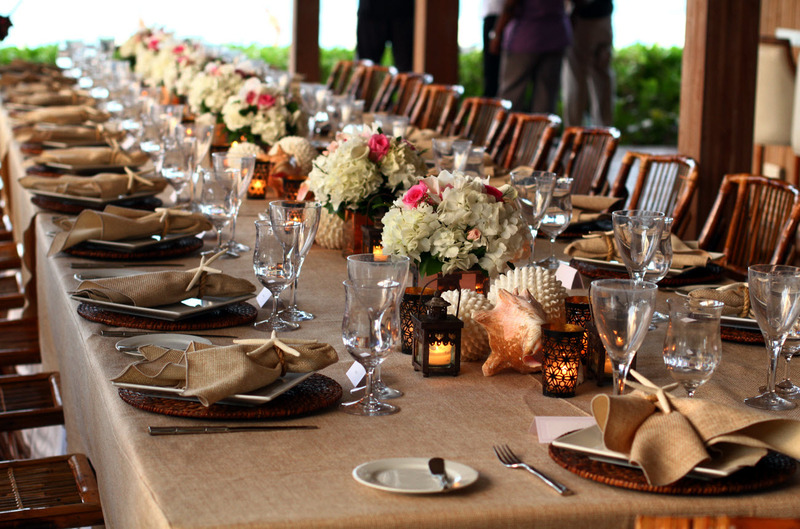 For weddings and more elaborate occasions, she will connect you with local Anguilla wedding planners and event specialists who can coordinate every detail from venue, to florals, to professional Anguilla photographers, to catering, to music and more. 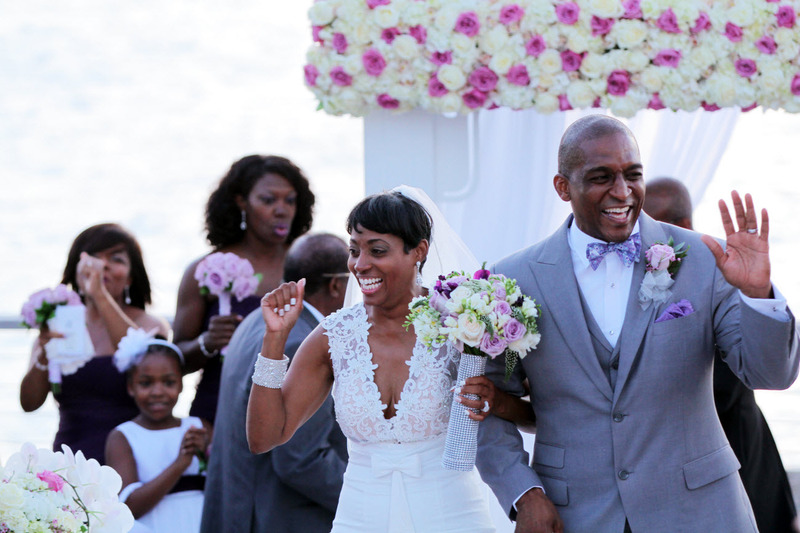 Anguilla may be a small island, but Anguilla’s professional wedding planners and photographers have impressive resumes and portfolios. 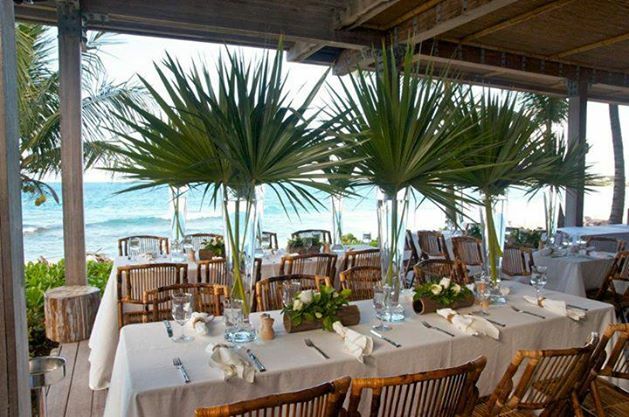 They expertly design and capture everything from simple ceremonies for just the bride and groom on the beach, to family rehearsal dinners, to lavish wedding receptions for 300 guests. 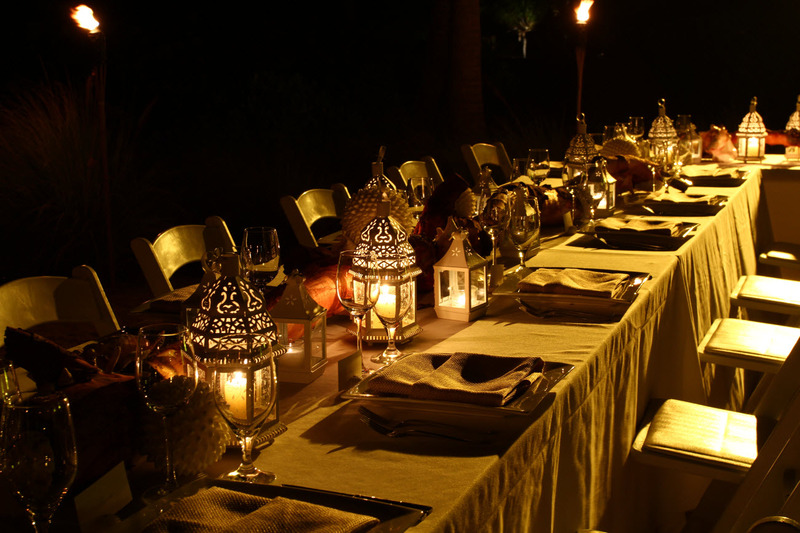 Our partners work with top global brands on corporate events, style Anguilla editorial and commercial photo shoots, coordinate birthdays, anniversaries, vow renewals and bar/bah mitzvas, and manage film/video productions. 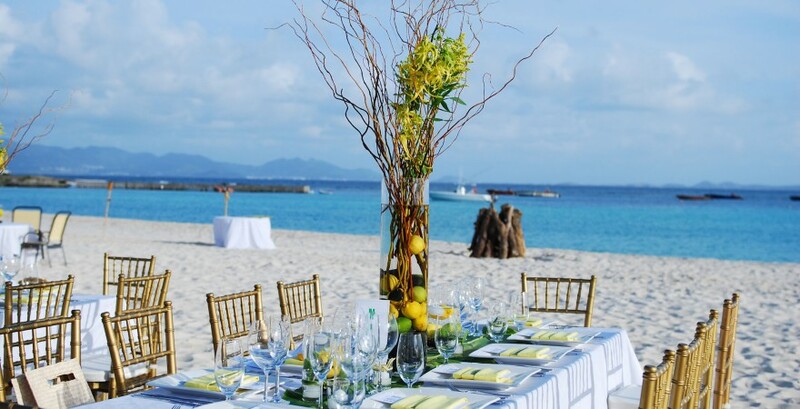 It’s also not uncommon for more than one of Anguilla’s wedding planners or event firms to collaborate on larger projects. 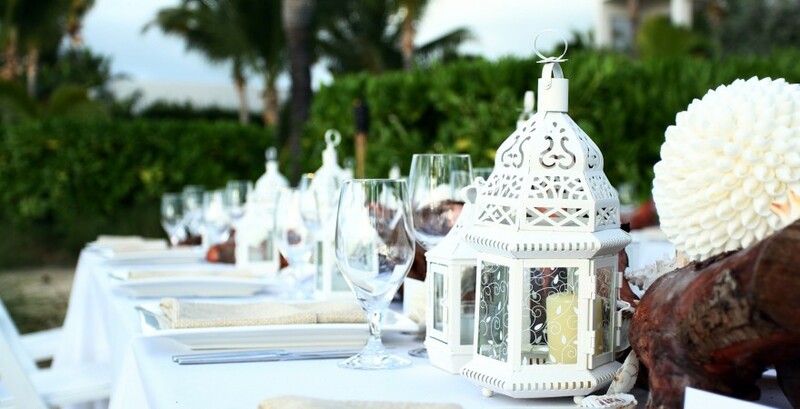 Below are our some of our favorite Anguilla wedding planners and Anguilla photographers (and their photos are scattered throughout our site). Select to learn more about their philosophies and see examples of their inspired work. 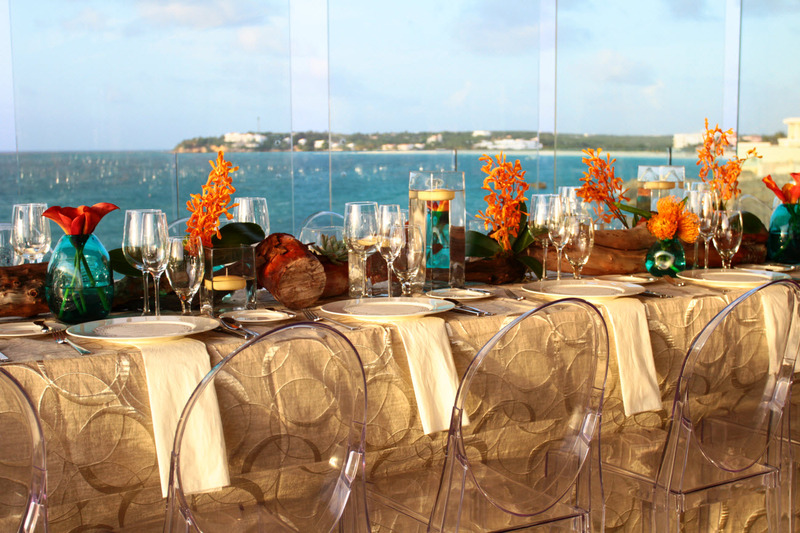 Under the artistic direction of Lorin Richardson, Black Orchid Florists & Events has been creating captivating, sensational floral and event designs for over a decade on Anguilla and around the world. Their client list is impressive, and their work has been featured in editorial shoots for leading publications. We had the privilege of working with them on a photo shoot at Beaches Edge for an upcoming issue of Munaluchi Bride Magazine. 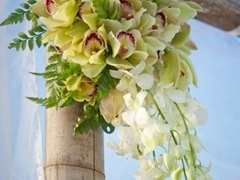 Creating the epitome of elegance, style and an breathtakingly unforgettable experience is Black Orchid Florists & Event’s service charter. 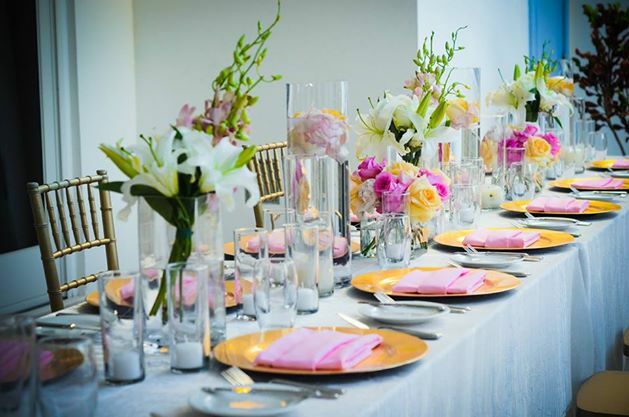 They can manage every aspect of your event, from hiring vendors, to creating table top designs, to coordinating music and even managing the menu. No event is too small or large. 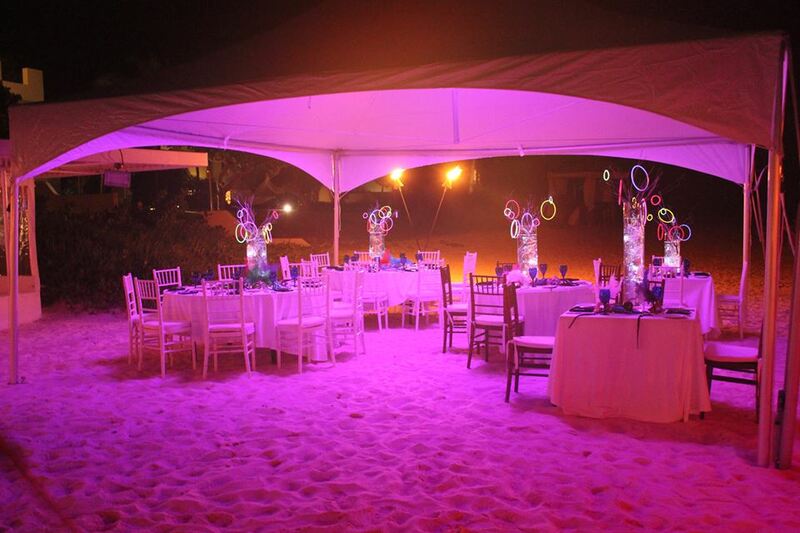 Destination events, weddings, receptions, parties and corporate events are their specialties. Below are photos from the firm’s portfolio. Please contact Black Orchid for individual photo credit information. 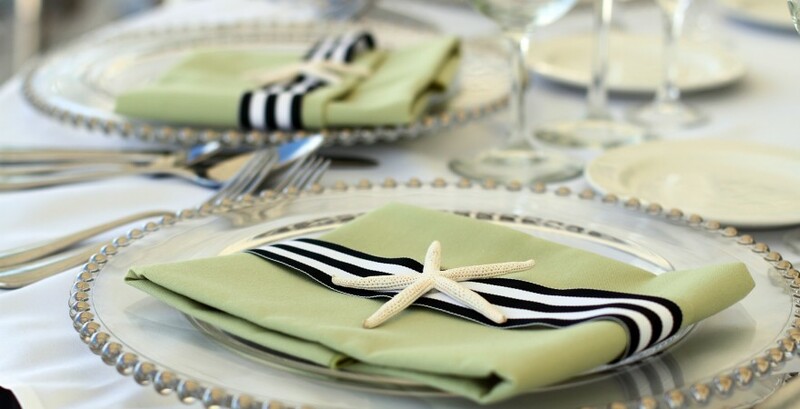 With over over 40 years experience, Blue Sea Anguilla is a leading on-island authority on all things Anguilla. Companies such as Ralph Lauren, Elle Magazine and Mercedes-Benz are clients. 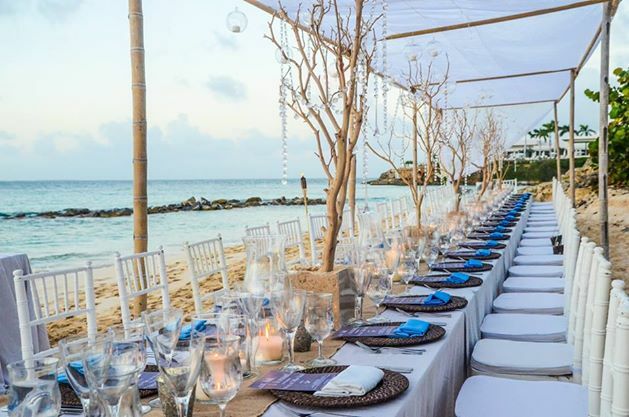 The foundation of the company is unparalleled service and their long-standing partnerships with professional vendors on Anguilla and the island’s nearest neighbor, St. Maarten/St. Martin. 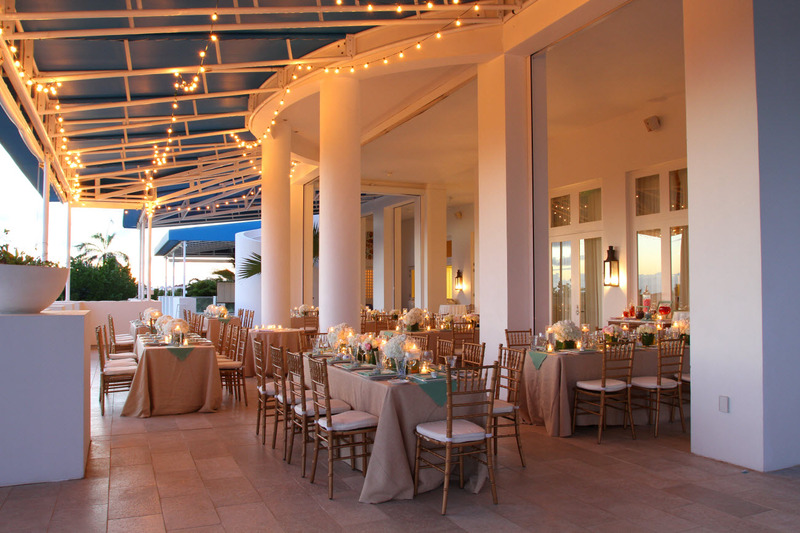 The firm offers a comprehensive network of services to fit any budget, including destination management, wedding and event planning, and film/photo shoot production. 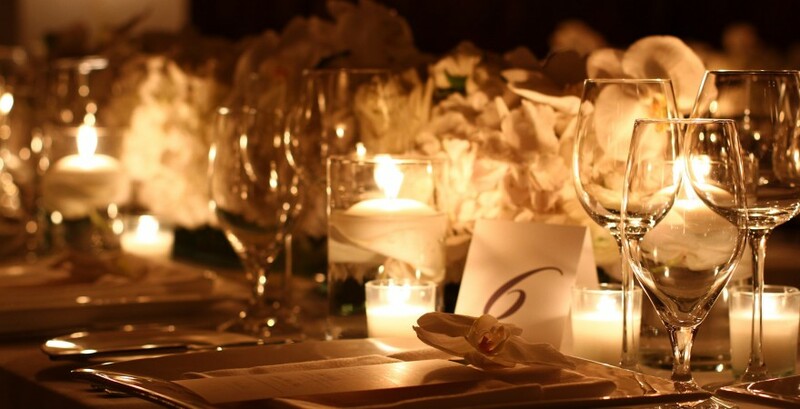 They will go the extra mile to ensure that every aspect of your event is to your complete satisfaction whether you are having 2 or 200 guests. Below are photos from the firm’s portfolio. Please contact Blue Sea Anguilla for individual photo credit information. 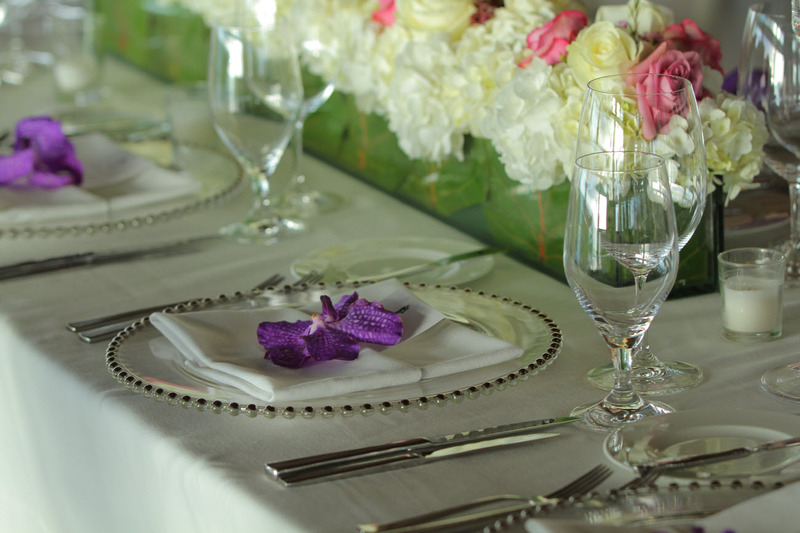 Couture Concepts offers full-service event planning and a floral boutique. 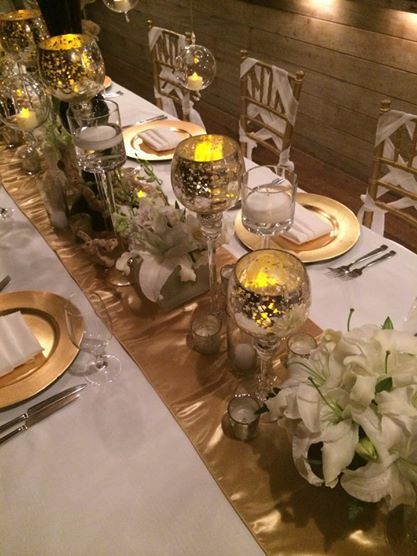 Led by founder, Ernie Hodge, Couture Concepts is a one stop event planning boutique for destination brides, and event planners, specializing in event planning, management, table top decor, floral design, event rentals, and destination management services. 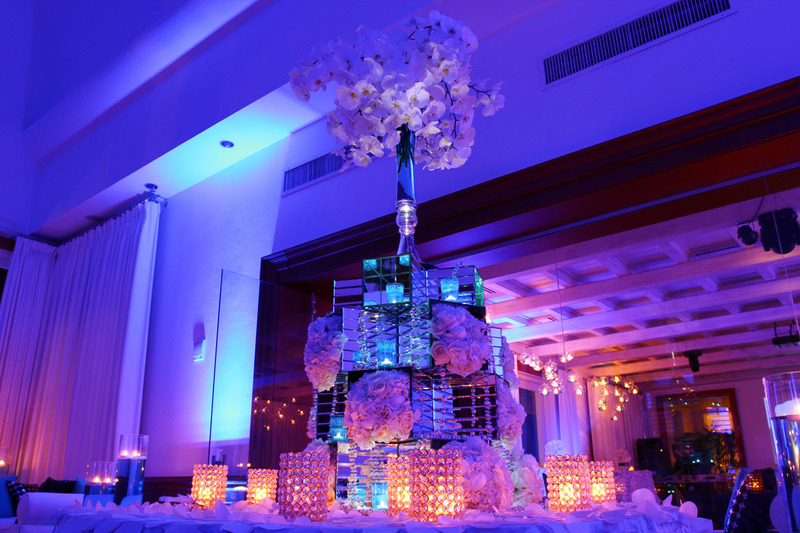 Couture Concepts strives to erase the difficulty that comes with event planning and management through effective communication, one-of-a-kind designs, freshness of product, and an efficient team of trained professionals who are committed to excellence. 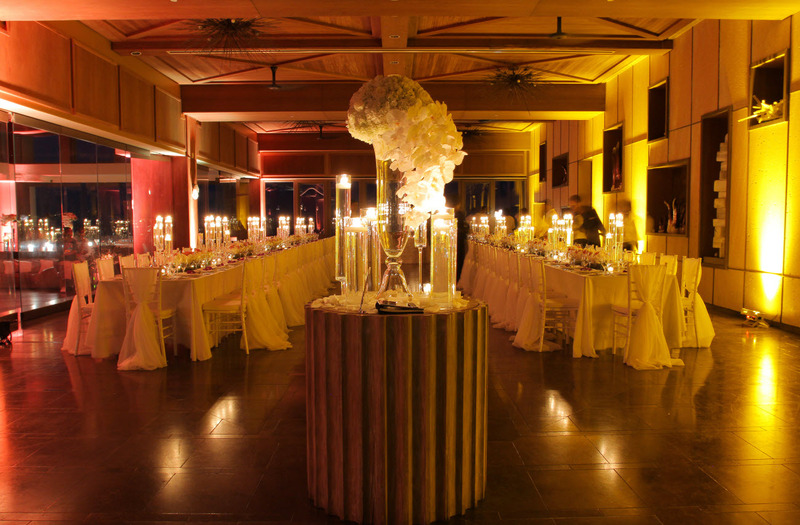 No matter what the event or occasion, they find creative and tailor-made solutions and focus on building their reputation through the delivery of attention to detail and professional service. Below are photos from the firm’s portfolio. Please contact Couture Concepts for individual photo credit information. 100% self-taught, photographer and graphic designer, Derrys Richardson, strives to capture shots that raise eyebrows. Many times when he presents the final product to his clients, they wonder where they were when he expertly captured that moment. Derrys has been the photographer of choice for many brides and grooms getting married on Anguilla and recently shot a photo shoot for Munaluchi Bride here at the villas at Beaches Edge. But his work extends beyond weddings to art pieces, family memories, babymoons, honeymoons, editorial shoots and more. Born on Anguilla, Derrys left home at the age of 18 to pursue higher education at the University of the Virgin Islands, St. Thomas and then traveled to the United Sates where he earned an Associate of Arts Degree and a Bachelors of Science Degree, as well as a Masters Degree in Information Management. Derrys is also the founder of Signature 7602 Studios, a graphics and photography service oriented company dedicated to setting the precedence for others to follow by producing high quality and sophisticated mediums that are effective and marketable. He makes a point to acknowledge that every customer is different and cater to those individual needs. He recognizes that the customer is the reason for the firm’s existence, and allows clients to offer their own level of input before he turns their ideas into reality. 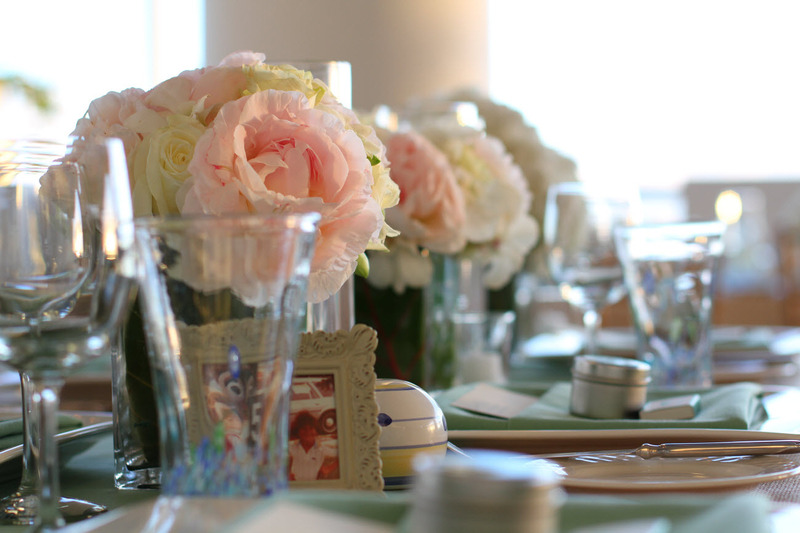 Derrys is also the photographer for many of the featured photos in our Full-Service Event Specialist section. 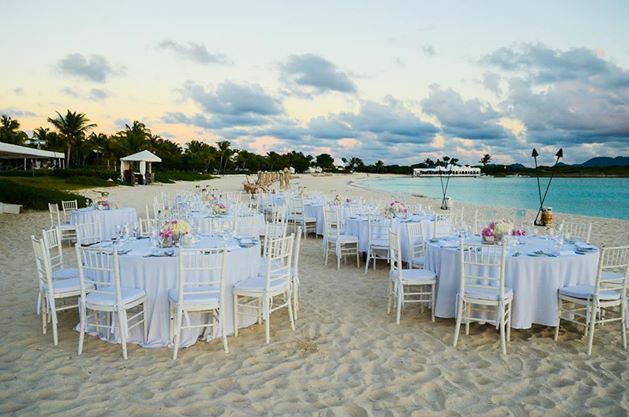 Keiroy Browne is a freelance photographer living on beautiful Anguilla. He started working in photography as a graphic artist when he was 15 years old. Art and electronics were always a part of his life growing up. After working at a printing and photography studio, Keiroy found his calling and bought his own camera. What started out as a hobby, quickly turned into a career. 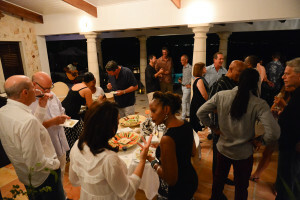 Keiroy works with Anguilla businesses, residents and Anguilla visitors. He specializes in all types of photography including portraits, weddings, family photos, real estate and architecture.